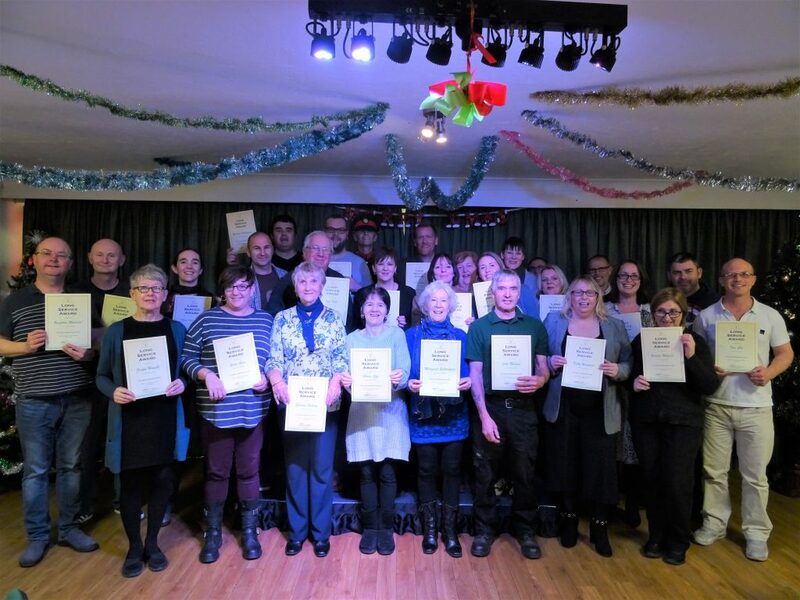 On Wednesday 12th December Acorn Village held its first Long Service Staff Awards celebration. 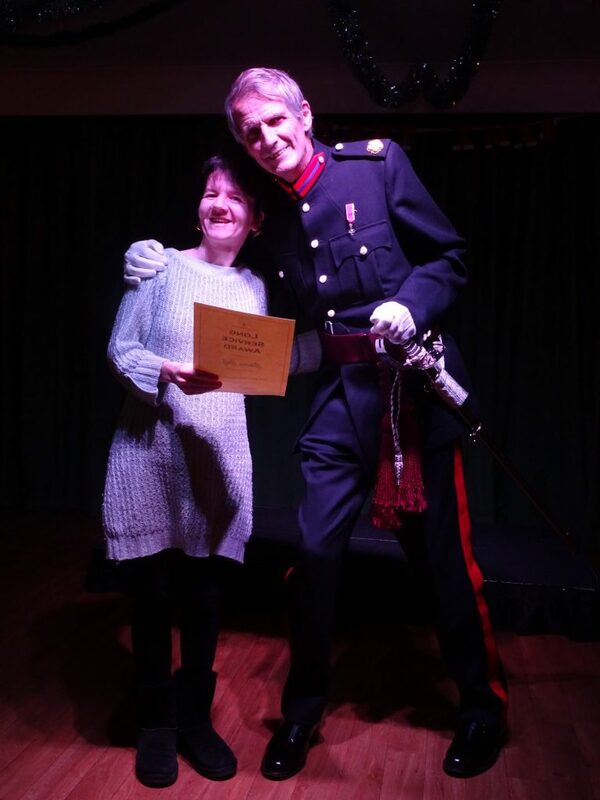 The Deputy Lord Lieutenant of Essex, Nigel Spencer MBE, handed out Certificates to those who have been caring at Acorn Village for 25years+, 20years+, 15years+ and 10years+. We are immensely proud of all the staff who have continuously ensured residents and tenants have the highest standard of care possible through their hard work, dedication, professionalism and enthusiasm for what can be a very challenging career. Their passion for helping each individual to reach their full potential is second to none and is what has made Acorn Village the unique and supportive place it is today. A huge thank you to every single one of them from us all. 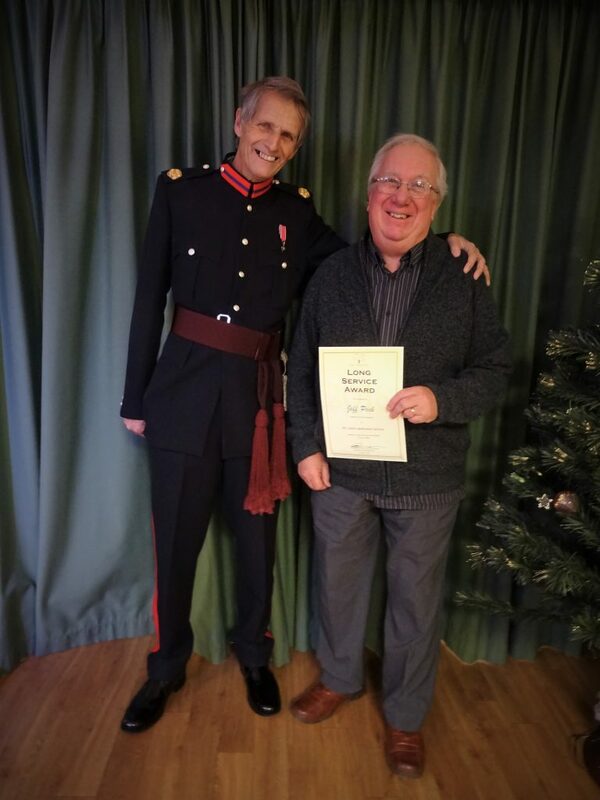 Deputy Lord Lieutenant Nigel Spencer MBE with long term Acorn Village Staff member Jeff Peck picking up his 25years+ Certificate. 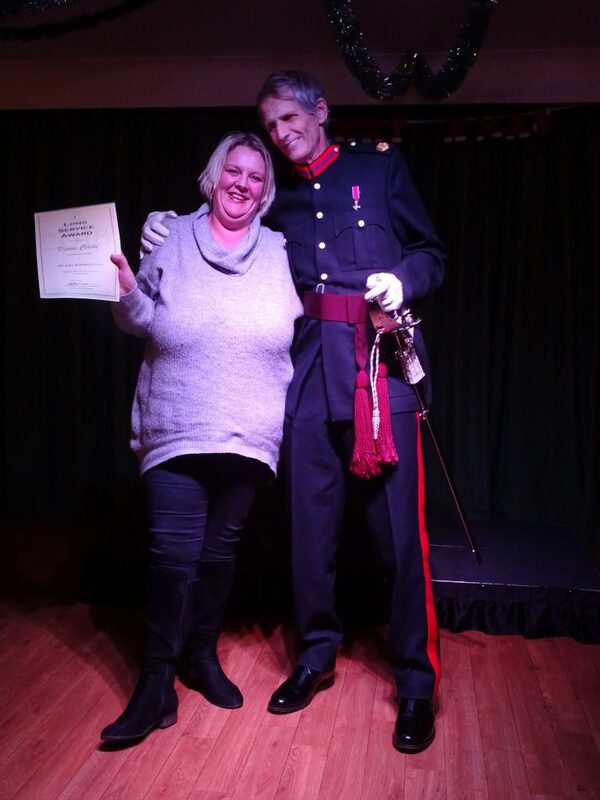 Deputy Lord Lieutenant Nigel Spencer MBE with long term Acorn Village Staff member Sheree Goff picking up her 10years+ Certificate. Residents and Tenants joined in with the celebrations cheering on the staff as they received their well-deserved recognition. Deputy Lord Lieutenant Nigel Spencer MBE with long term Acorn Village Staff member Dionne Clarke picking up her 10years+ Certificate. Please know that whether you have worked at Acorn 2 days or 25 years, you are extremely valued and we couldn’t achieve the work that we do without every member of the team. 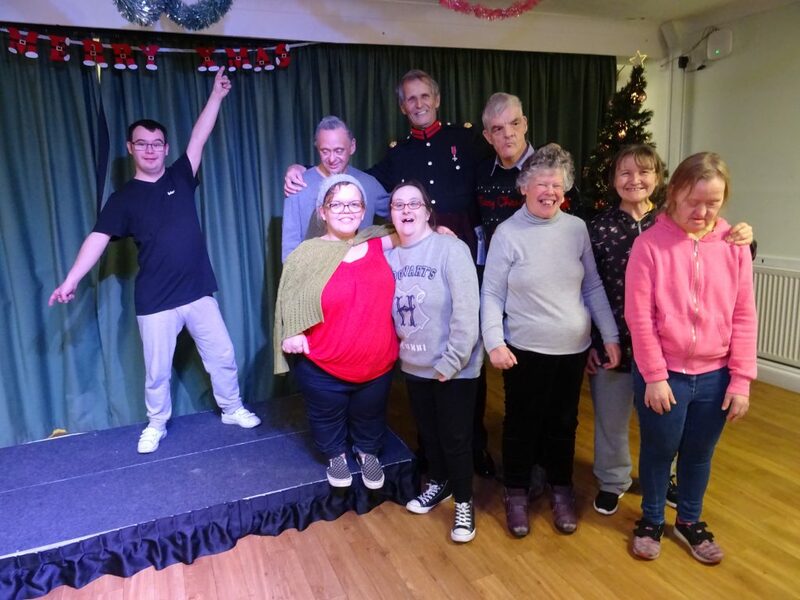 Thank you to everyone who supports Acorn Village, whether you work here, volunteer or help financially you all play a vital role in ensuring ‘Life is For Living’ for adults with learning disabilities.